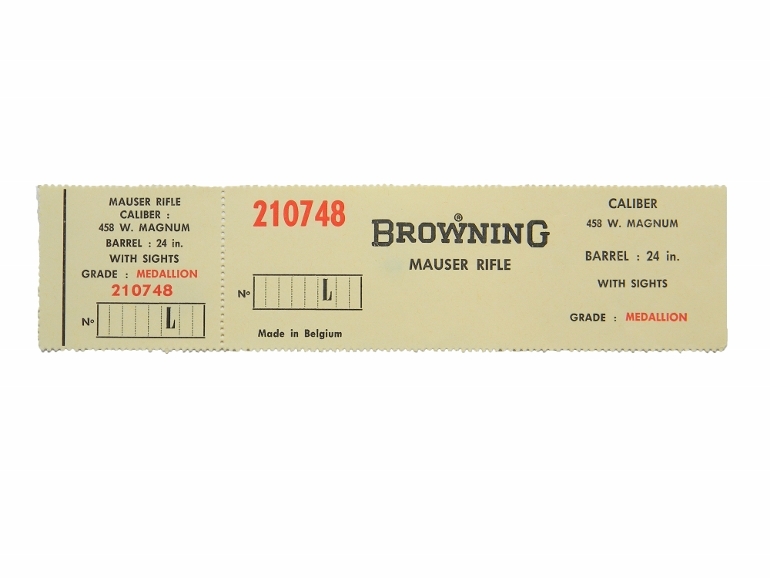 Browning Belgium Medallion .284 Win. 22 Inch Light Barrel. Original Factory Box Label. New Condition.